This is 1 year membership for MMI 3G High firmware and maps updates – that mean you don’t have to buying newest maps/firmware update when they will are released – you will get them without extra fees. – and you will getting them for 1year. 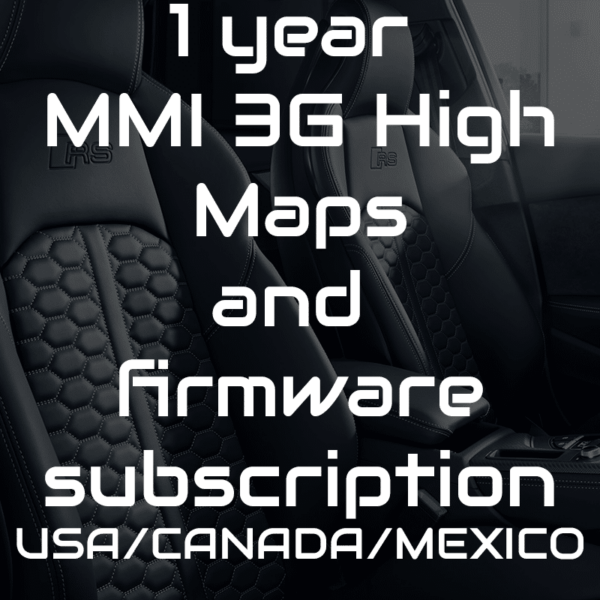 Latest available maps for MMI 3G High. Latest available firmware for MMI 3G High. Hidden green menu activation script. When the new maps or firmware will be released you will receive informations email from us. Then on product page instead of Add to cart you will see DOWNLOAD. 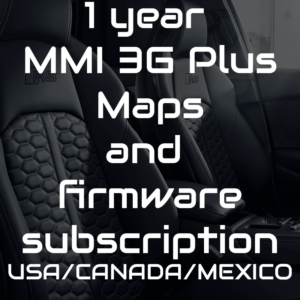 You can find tutorial how to install maps and firmware on our website! 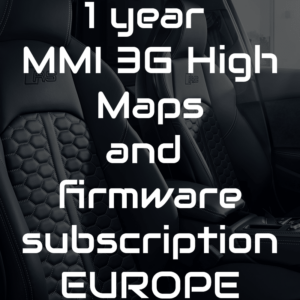 1 year membership MMI 3G High Maps & firmware update – Europe only! 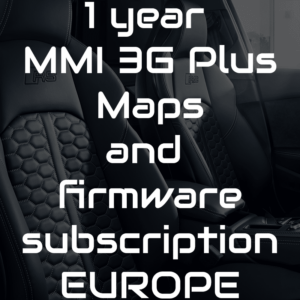 1 year membership MMI 3G+ Maps & firmware update – Europe only! 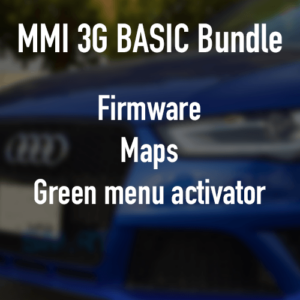 Audi MMI 3GB / 3G Basic / Bundle – Latest Maps & Firmware & Green menu activator. 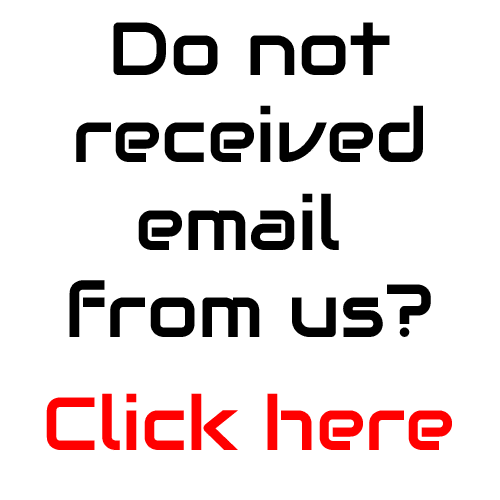 03276 – Please Check Software Version Management – How to remove? 03623 – Invalid Security – how to remove? Don’t panic if you get here from AudiMMI3GUpdate.online! We have just rebranded our website and business! We are now UpgradeMyAudi.net! This is our new website & business name!